Book your tee-off time at Pattana Golf Club and Resort, a huge sports complex with a 27 hole championship golf course. 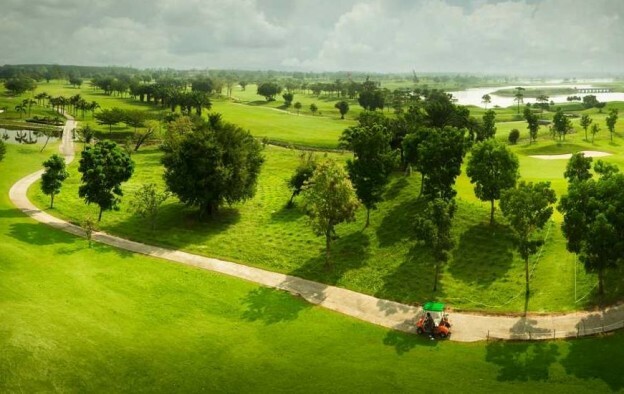 At Pattana golfers can enjoy the feeling of being close to nature in this lush and exotic golf course. All rates in THB per golfer including Green-Fee, Caddie-Fee, Transfer Hotel-Golf Course-Hotel and valid until October 31, 2015.